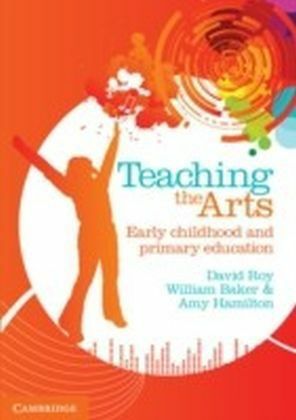 Most pre-service education students are enthusiastic about the progressive, constructivist, and student-centered theory and practice advocated in many teacher education programs and by the National Council of Teachers of English. 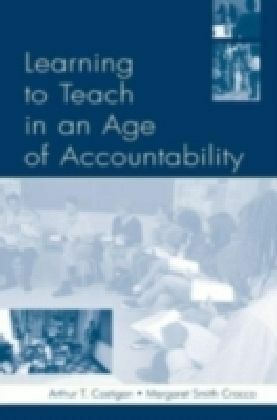 Yet in actual day-to-day practice, teachers often have trouble thinking of ways in which such student-centered and constructivist practices in literacy instruction can be implemented in classrooms which are increasingly driven by high stakes tests, increased accountability, and mandated and even 'teacher proof' scripted curricula. 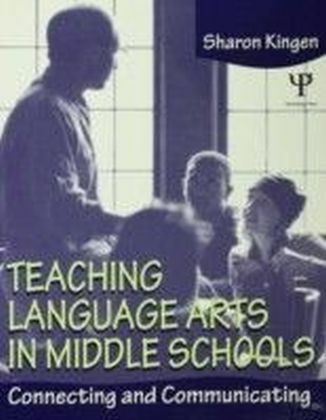 Teaching Authentic Language Arts in a Test-Driven Era provides a powerful and much-needed counterargument to the assumption that test-driven curricula preclude meaningful instruction and authentic student engagement within a Language Arts curriculum. 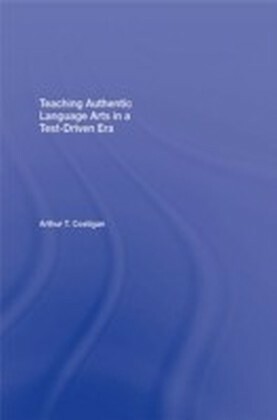 Providing teachers with the theoretical stances and pedagogicals tools to develop a Language Arts practice which can be personally rewarding as well as beneficial to students,Teaching Authentic Language Arts in a Test-Driven Era empowers teachers to be effective even within the confines of a testing- and accountability-driven curriculum.